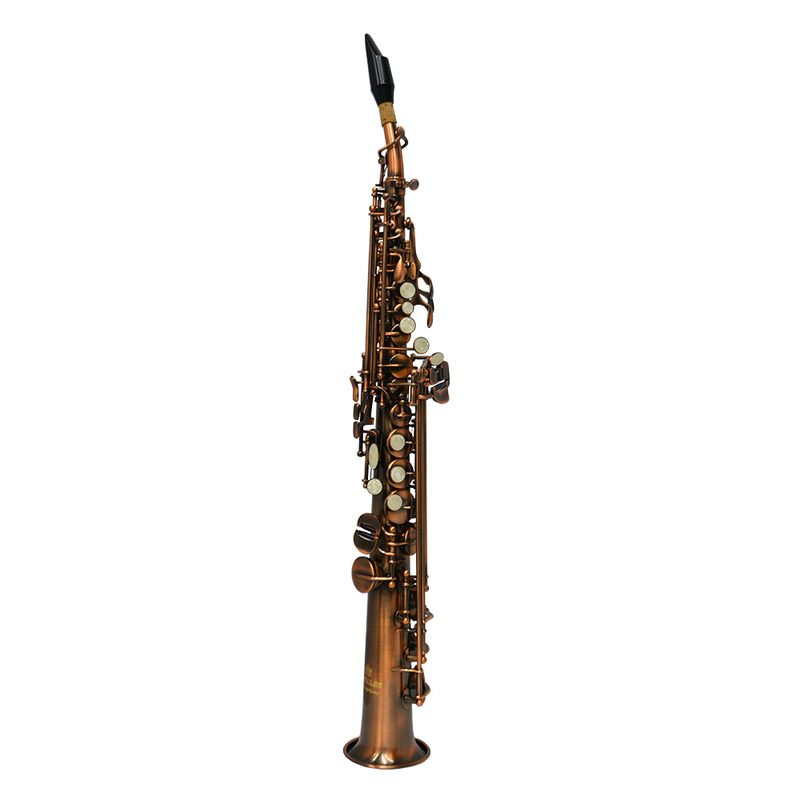 Schiller 400 High Performance Soprano Saxophone. Straight Soprano Antique Satin Bronze. Rich mellow projecting tone.